EPD and Humboldt Bay Fire at the scene. Law enforcement is investigating after a man was found dead after 2 p.m. today in a heavily vegetated area near the old Tallow Works not far from the Hikshari’ trailhead off Herrick Avenue in south Eureka. 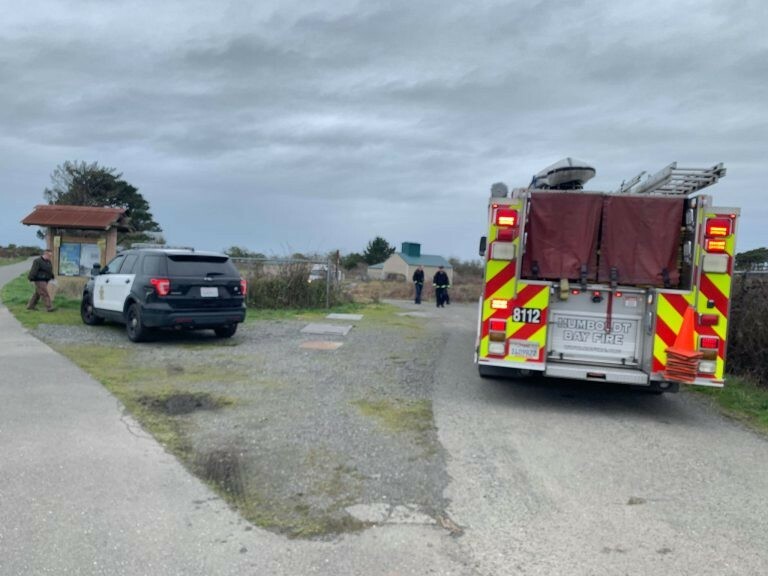 Law enforcement and Humboldt Bay Fire responded to the scene and the coroner has been called. 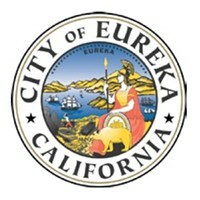 Nothing appears suspicious at this time, according to Eureka Police CSET Sgt. Leonard LaFrance.